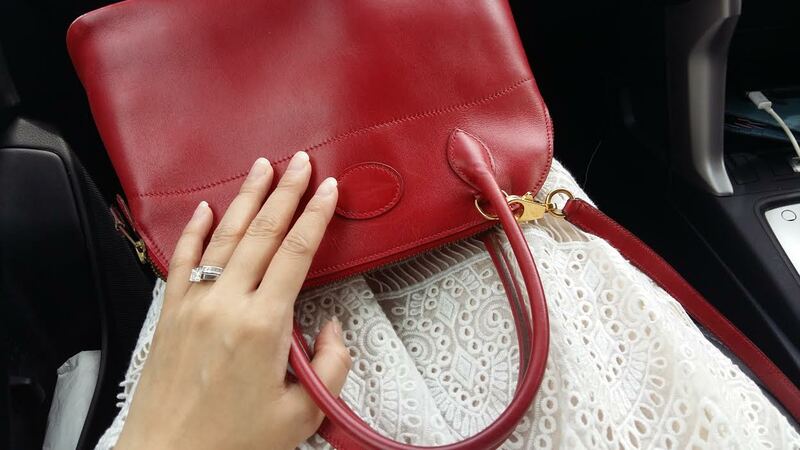 A quick reveal of my new-to-me Hermes Bolide 27 in Rouge Vif! To be honest, the Bolide is one of my favourite bags. I love how it is so understated and under the radar which makes it a great work bag for a conservative office such as mine. It is also nowhere as popular as its flashier siblings which means it can be purchased from the resale market at a reasonable price. I have been wanting to add the Bolide 27 and I was so glad when this one turned up. Rouge Vif is a glorious red! I will do a detailed post of what fits in a Bolide 27 soon!